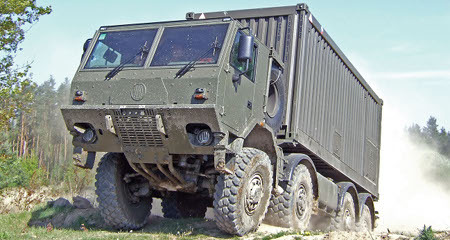 Mining field in an arid wasteland, road construction in the rainforest, villages ravaged after a war shock, fire rescue work during a natural catastrophe or icy environment of great mountain ranges. 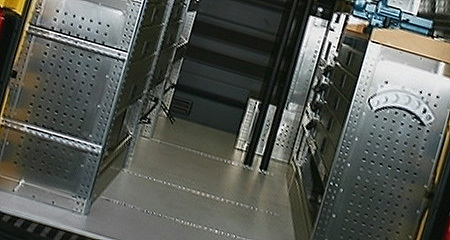 Inhospitable places with high demands and resistance to technology and human safety. 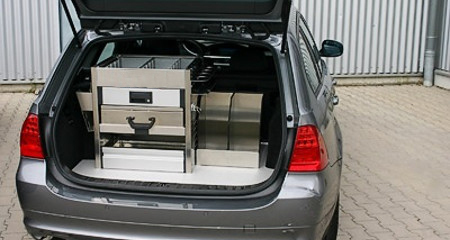 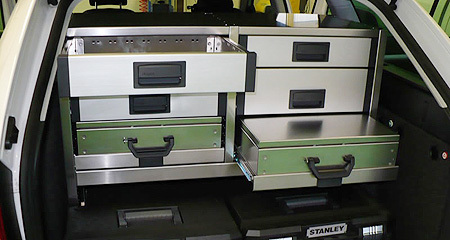 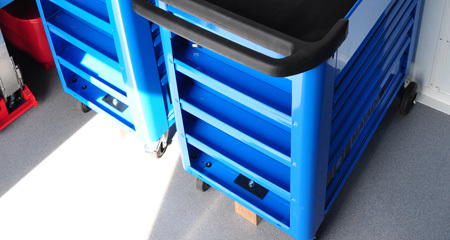 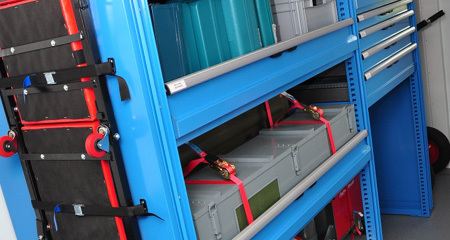 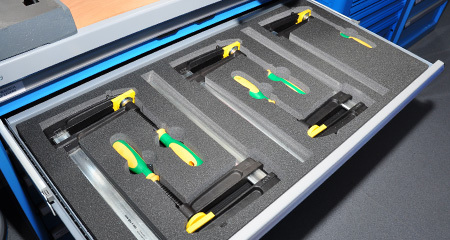 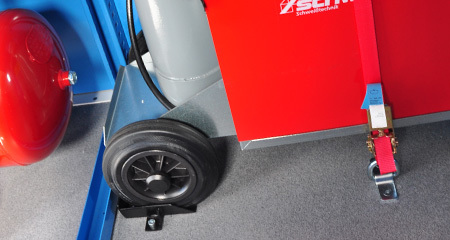 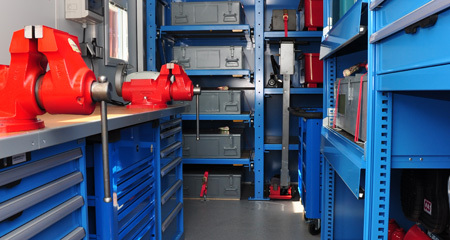 Small station wagons, pick-ups as well as delivery vans – we know how to modify all types of vehicles to a mobile workshop and match the work or transporting environment exactly to your needs. 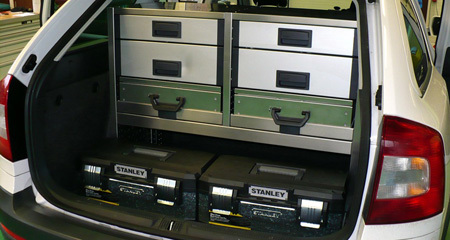 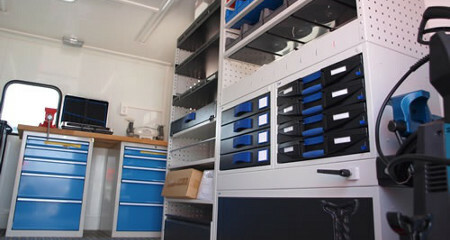 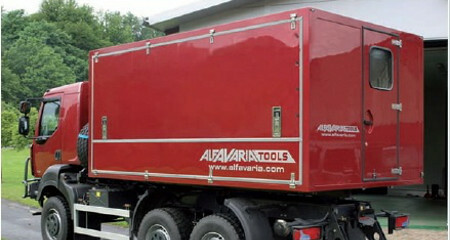 Our ALFAVARIA TOOLS team of specialists knows how to install built-in systems for each and every vehicle. 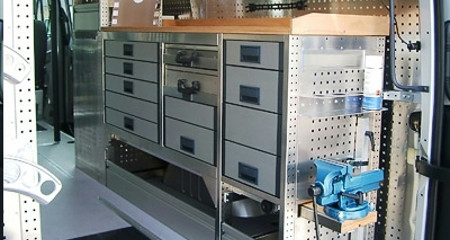 Facilitate your business, craft; enjoy your activities to the fullest. 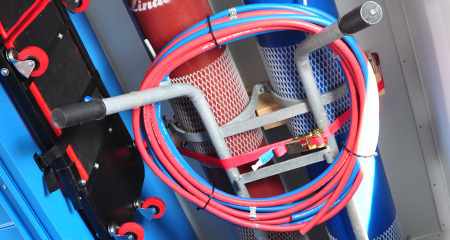 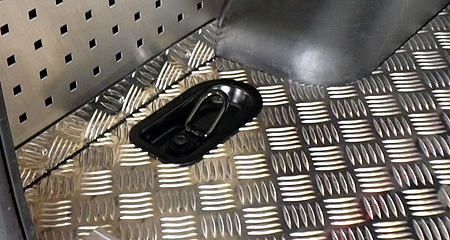 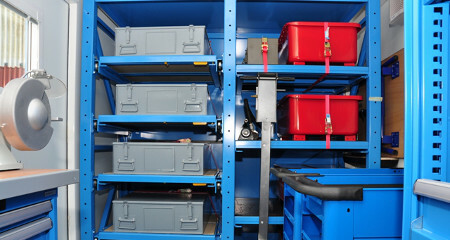 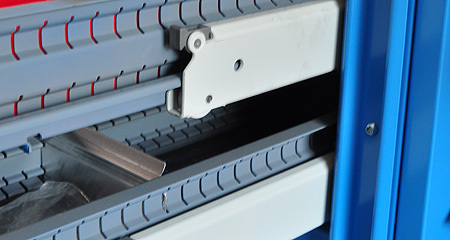 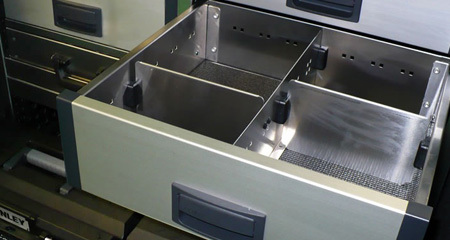 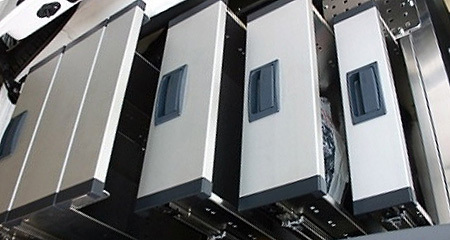 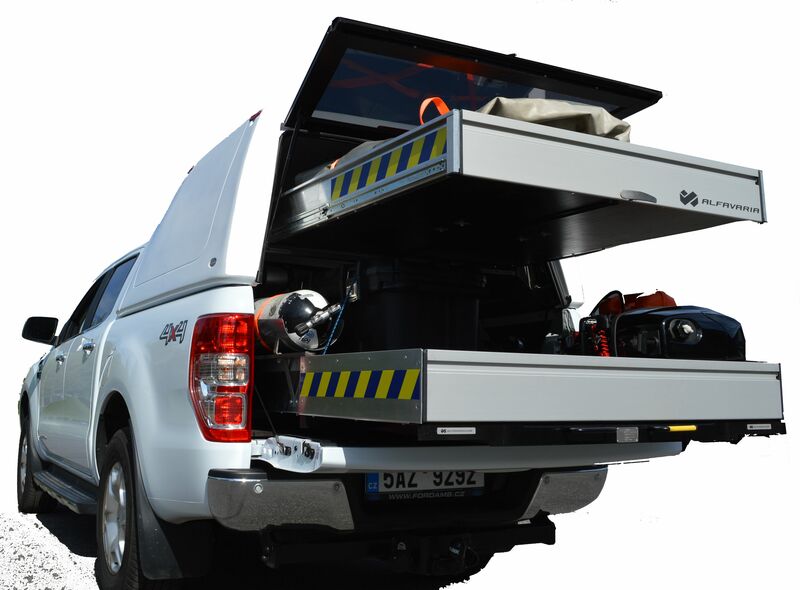 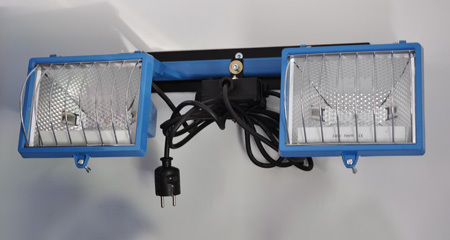 Do you have an unused addition on your truck or chassis and do you need to provide quality servicing to your customers or during on-site work? 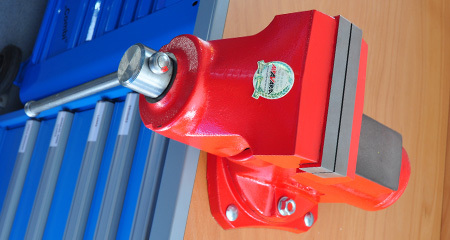 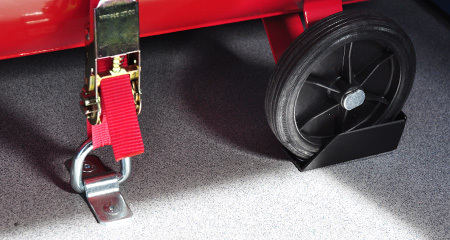 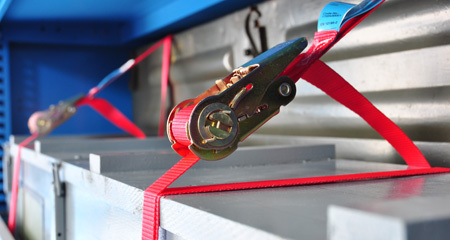 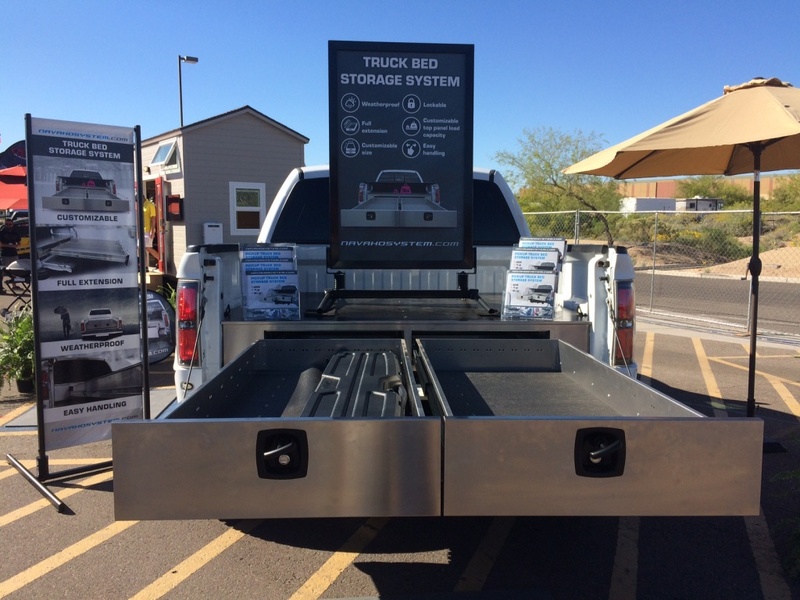 The solution is either the rental of a maintenance vehicle or addition to your truck. 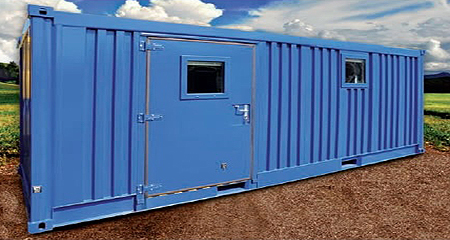 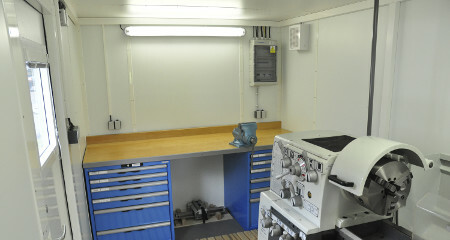 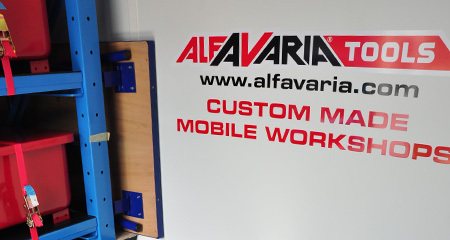 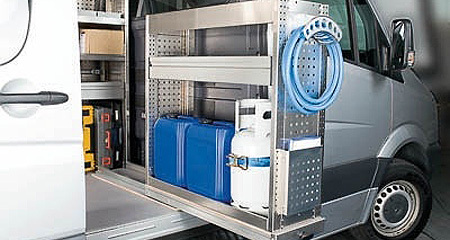 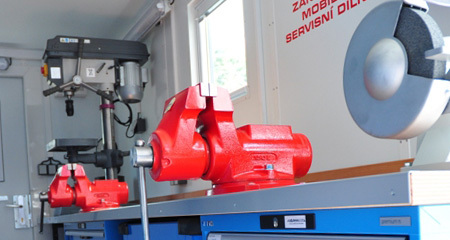 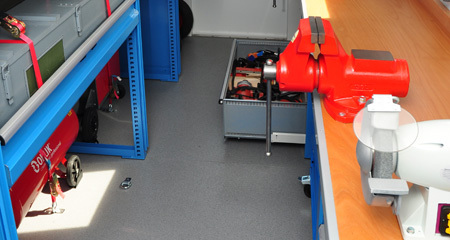 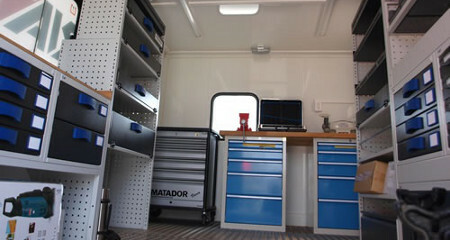 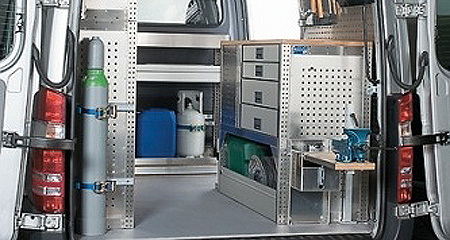 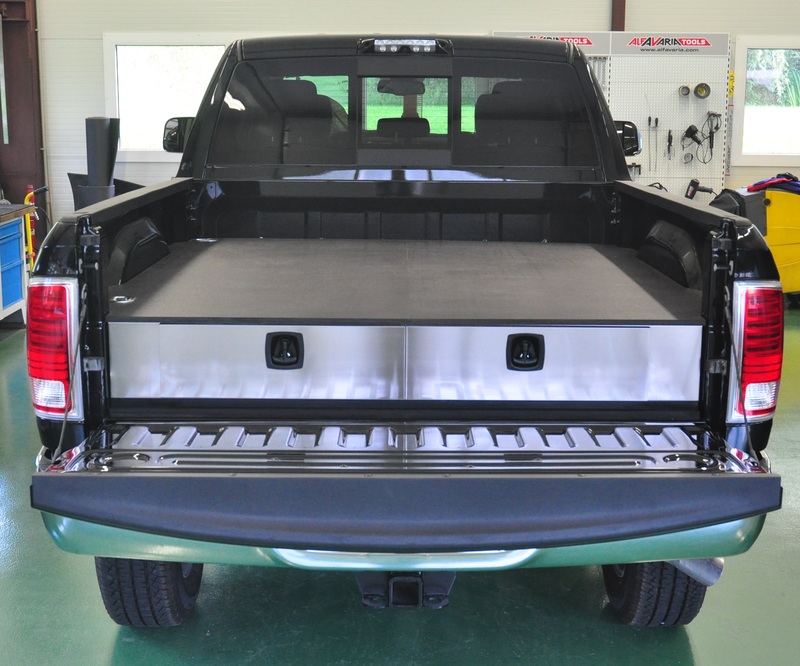 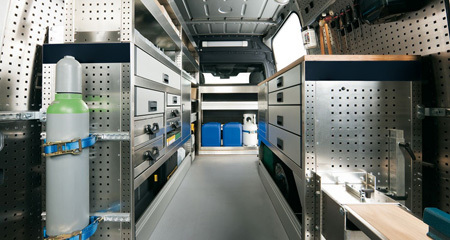 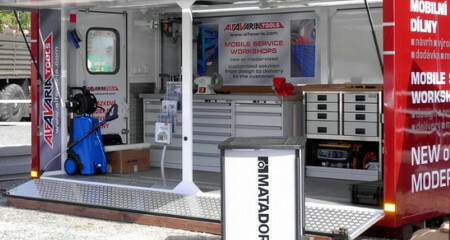 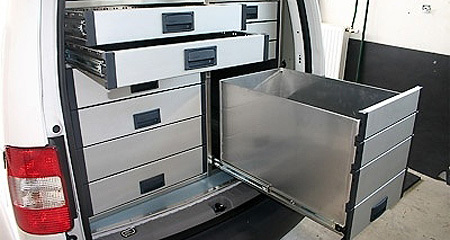 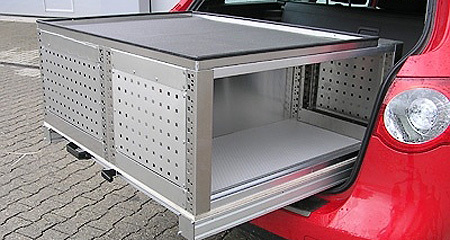 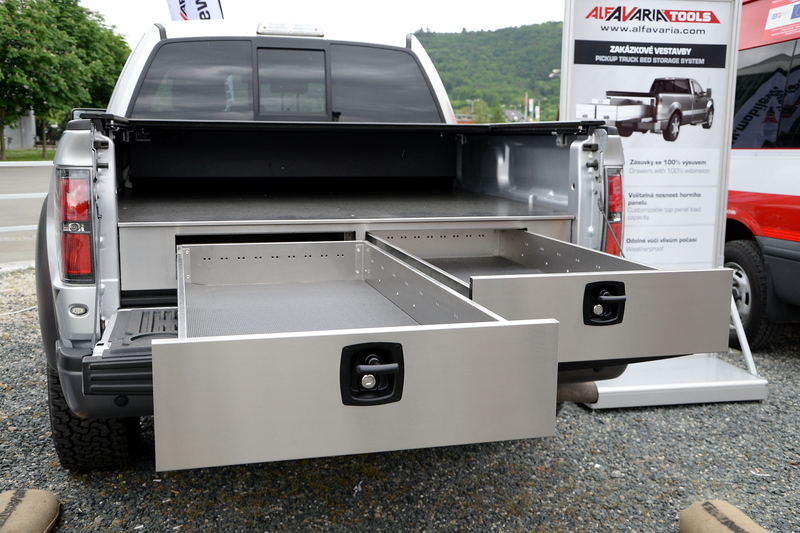 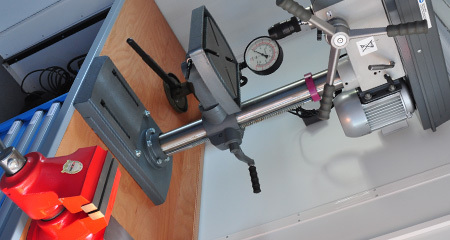 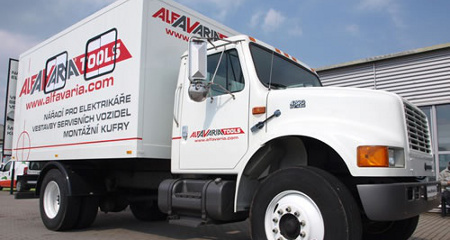 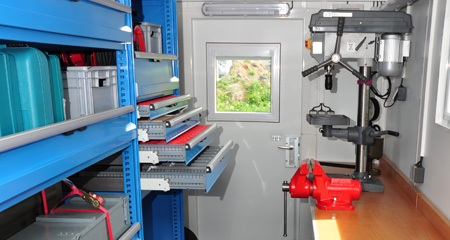 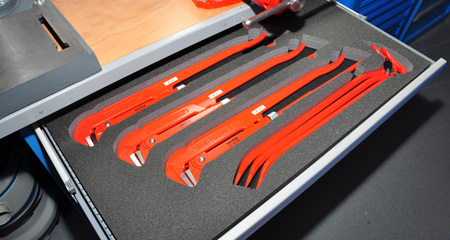 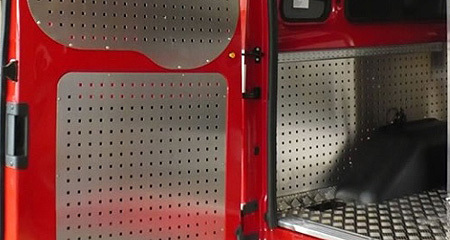 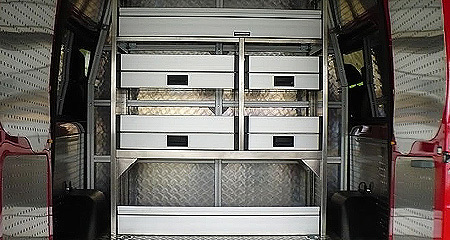 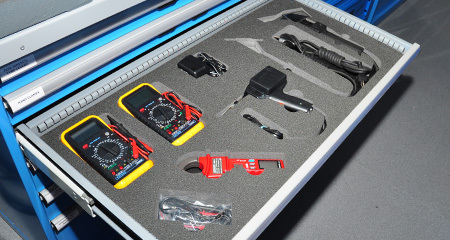 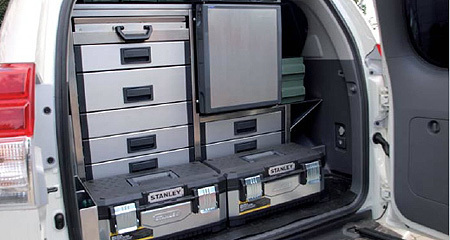 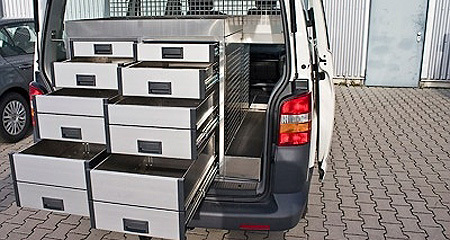 Our professionals at ALFAVARIA TOOLS will install a mobile workshop in your truck addition with everything you need for work.